BERGGER BER49 is a three part powder developer for films, very efficient for the development of black and white negatives. 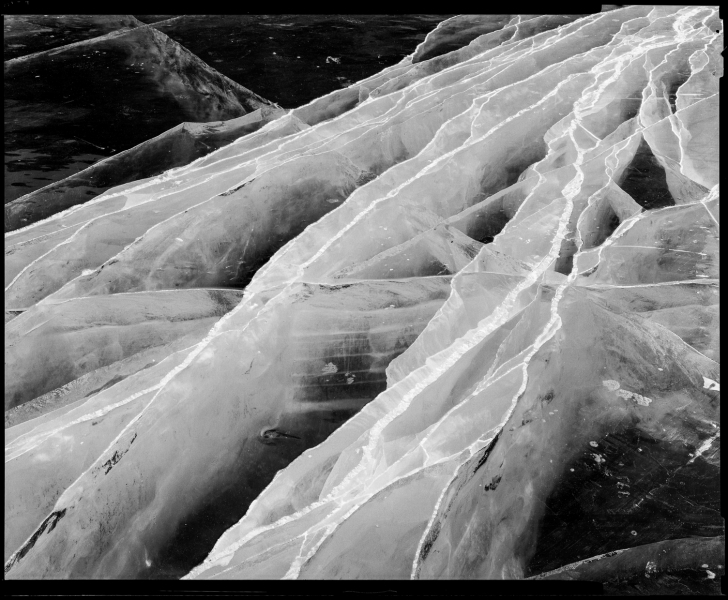 It was especially formulated to obtain very fine details in half-tones. Also, it is highly recommended for manual development. Nevertheless, it is also usable in automatic machines. Development of films in BERGGER BER49 allows to obtain a very fine grain without lowering the sensitivity. 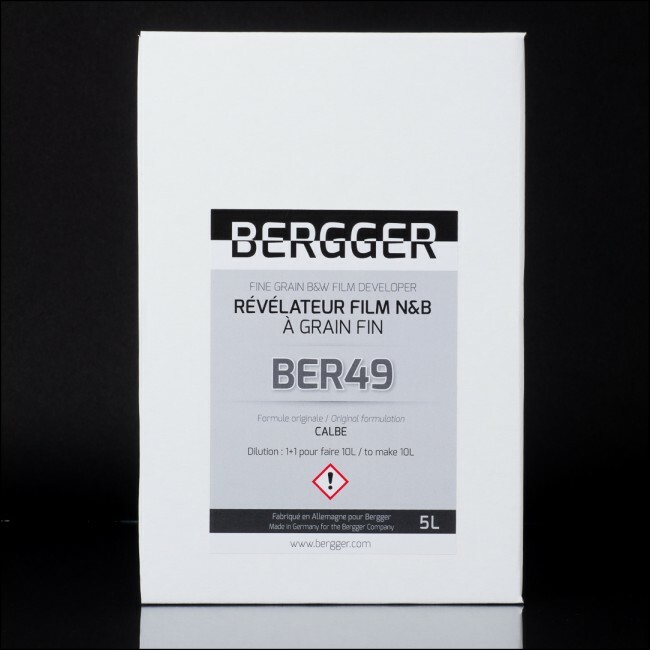 However, BER49 is very adapted to the development of fast films with fine grain. The working solution has a long shelf life, and is very resistant to oxidation. 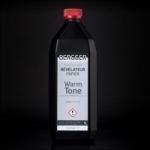 BERGGER BER49 can be compared to the old and discontinued legacy developers: AGFA ATOMAL, TETENAL EMOFIN or KODAK MICRODOL-X. BER49 works without regeneration. In normal dilution, 10 films 35mm or 120 can be developped by liter of working solution. 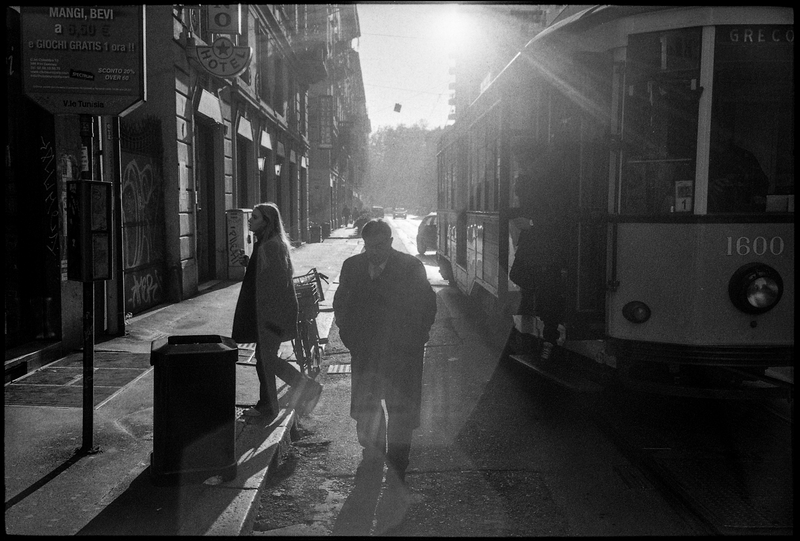 But starting from the third film, developing time has to be increased by one minute, for each film. Powder packs must be stored sealed, in a dry place. The use of gloves is highly recommended when manipulating the powders and the solutions. 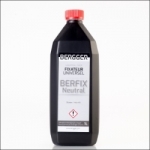 BERGGER BER49 is a very fine grain powder developer.